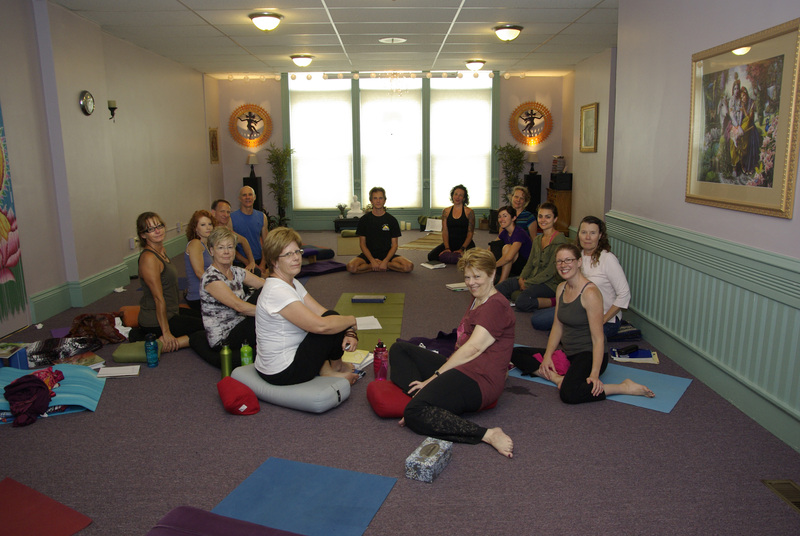 Main Street Yoga Studio opened in 1996 and offers a variety of yoga classes for beginners to more experienced students. People with knee, hip, shoulder and other injuries or instabilities can benefit from a steady yoga practice that is modified for their condition. 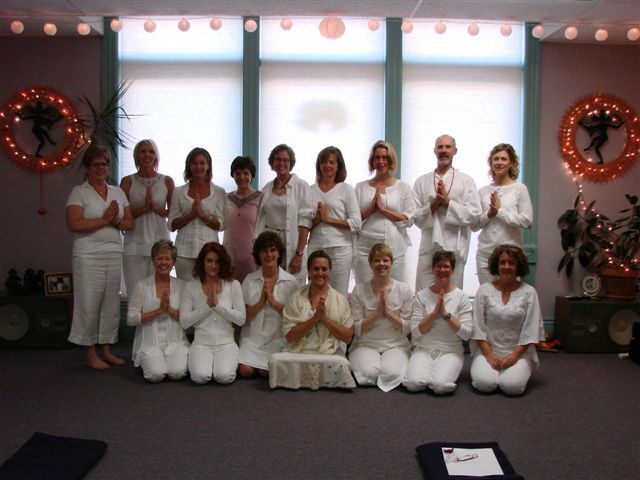 We have certified and experienced teachers and a lovely studio in Historic Downtown Bloomington. We also have a “Healing Arts” center that provides, massage therapy, and Ayurveda. Our beautiful yoga studio is quiet, clean and comfortable providing our students with an ideal environment for deep healing and relaxation. All classes allow time for a complete yoga experience. We also provide blankets, straps and blocks to make your experience as comfortable and effective as possible. Students are encouraged to work at their own pace, without competition or pressure.